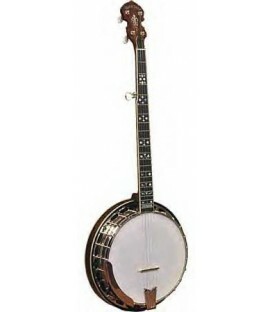 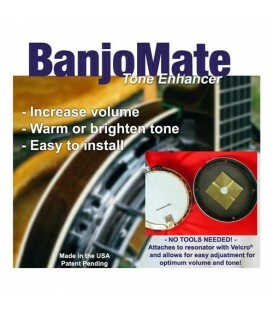 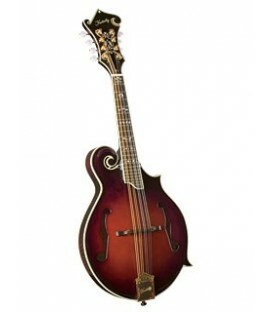 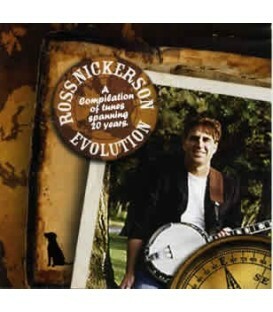 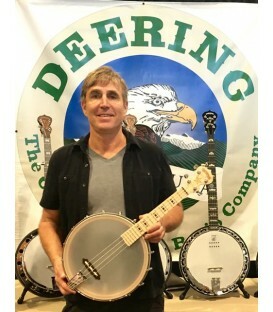 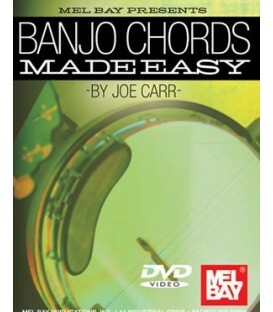 Specific chord books to learn banjo chords. 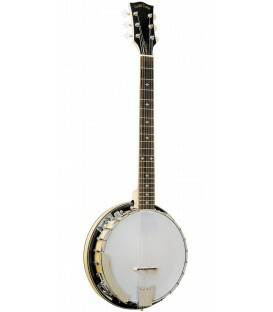 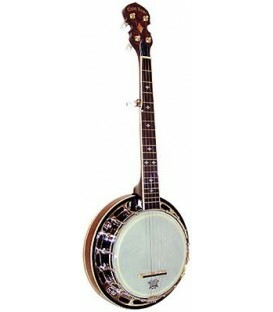 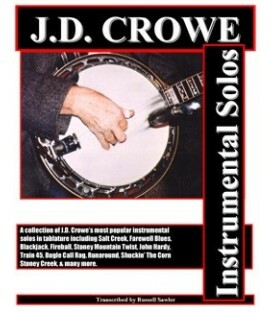 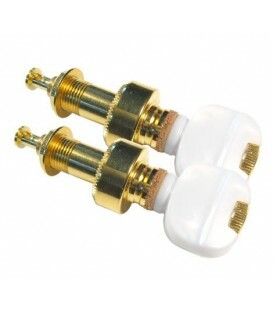 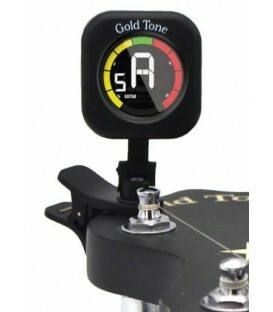 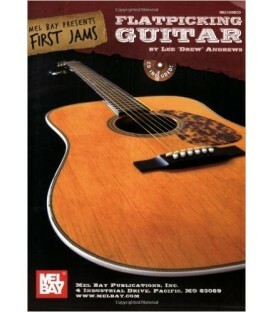 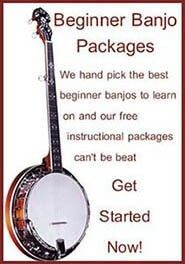 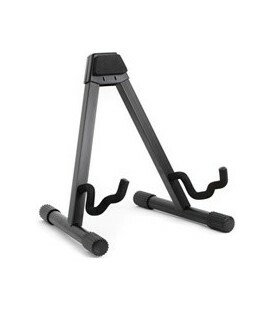 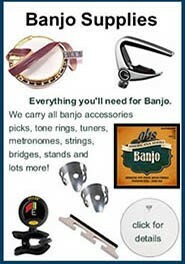 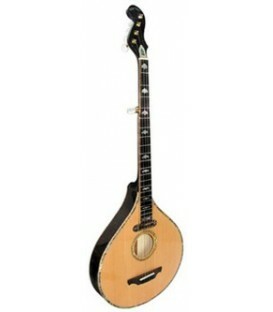 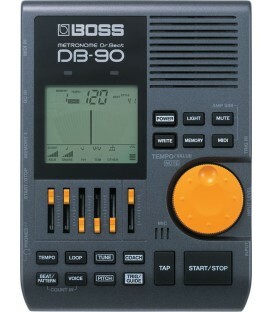 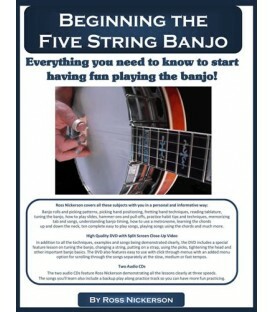 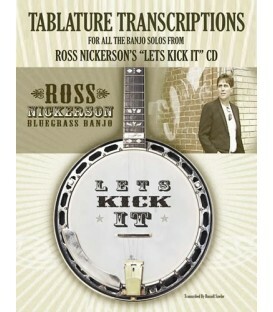 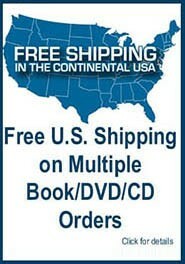 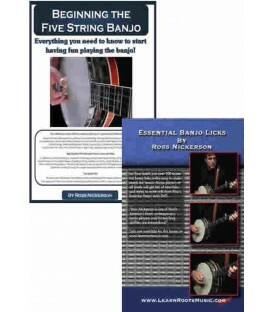 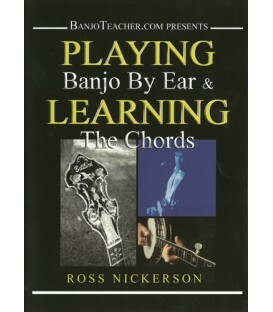 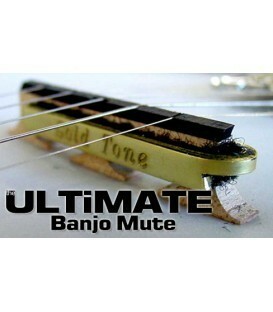 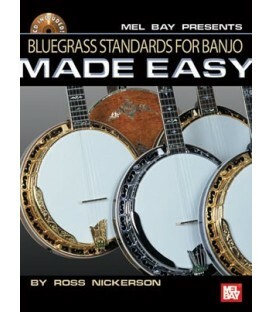 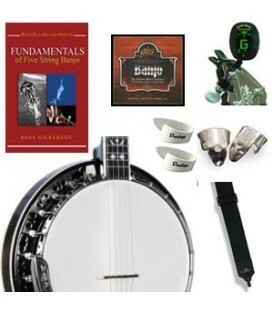 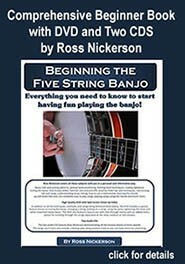 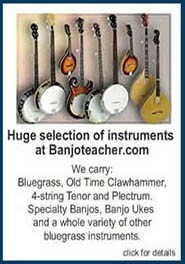 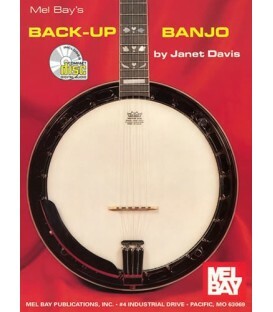 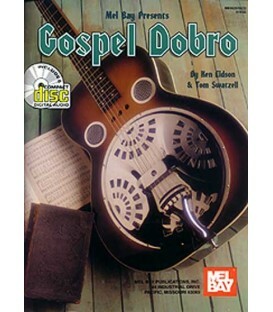 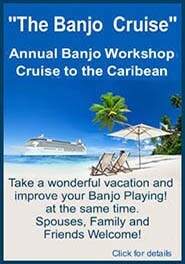 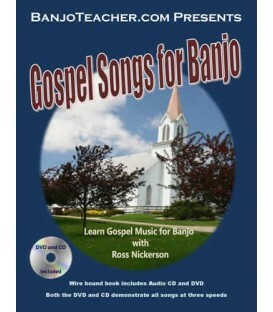 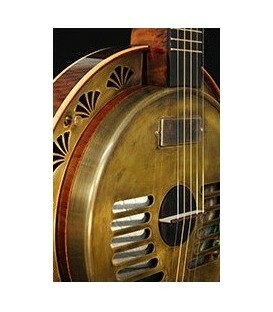 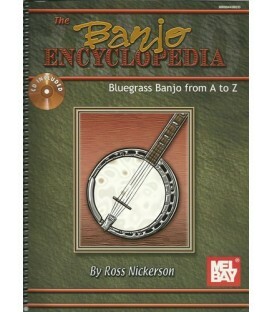 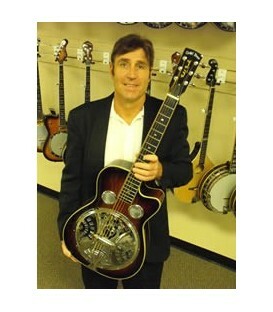 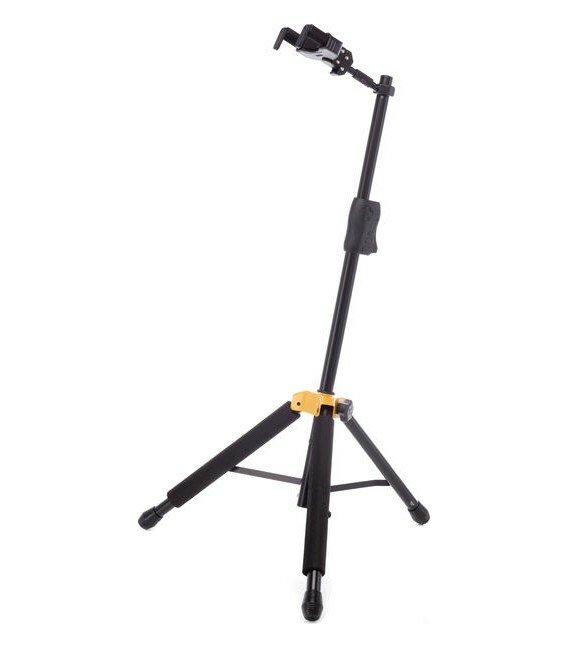 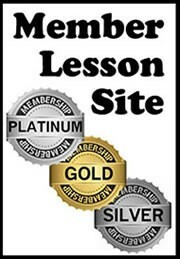 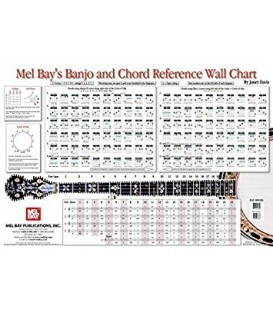 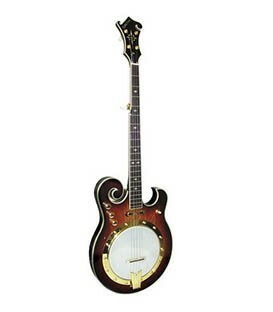 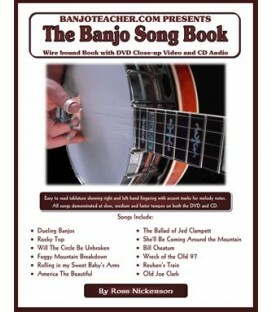 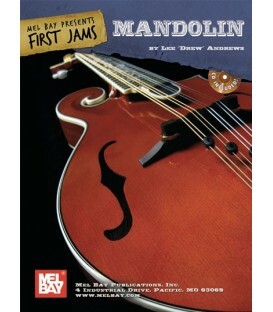 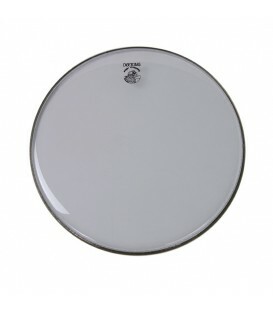 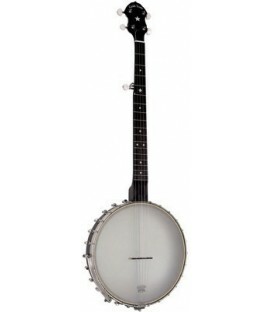 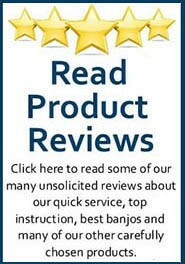 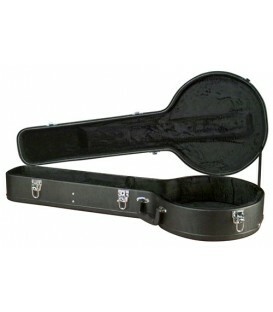 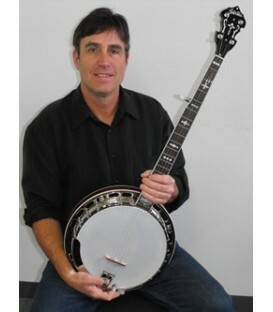 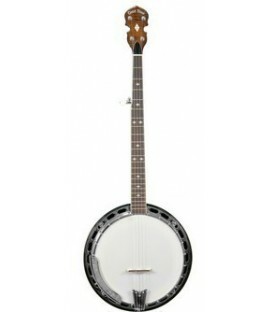 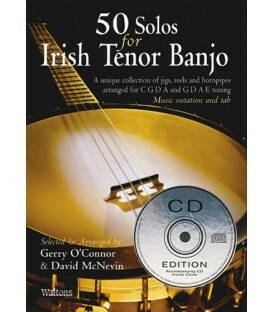 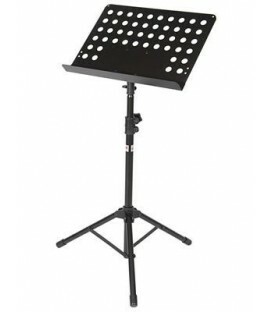 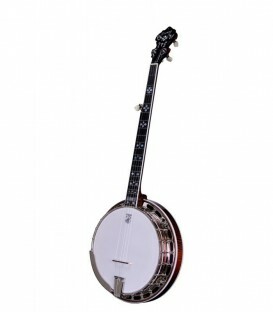 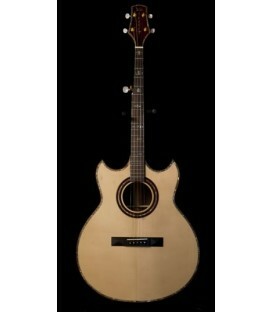 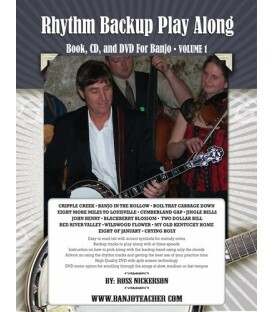 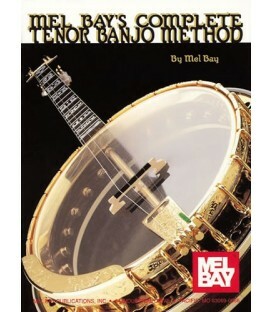 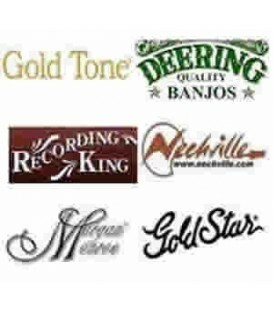 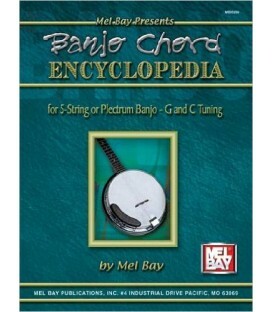 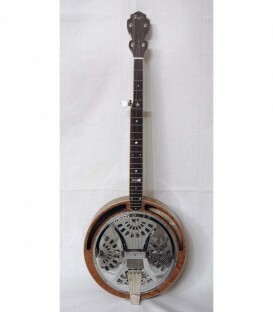 Most of our Books and DVDs teach chords but these are specific charts or chord books to focus on learning banjo chords. 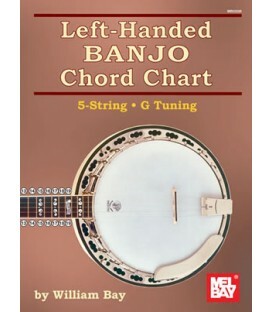 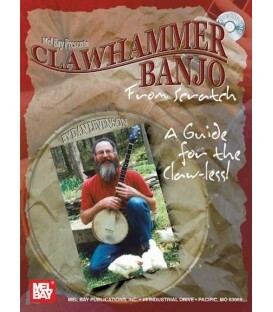 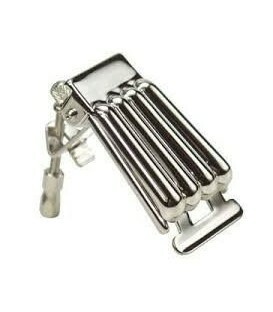 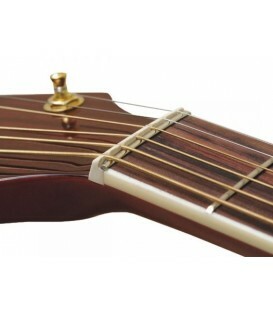 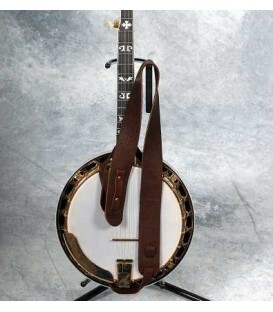 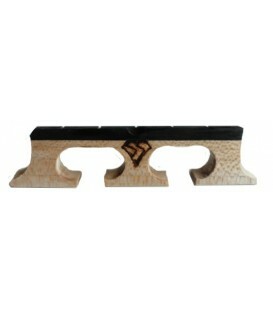 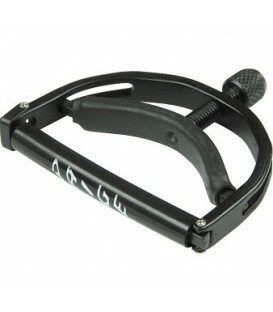 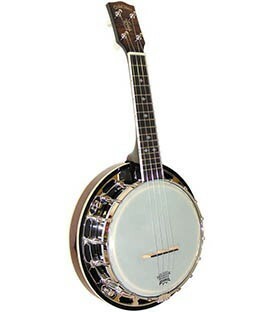 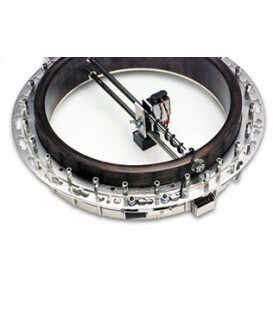 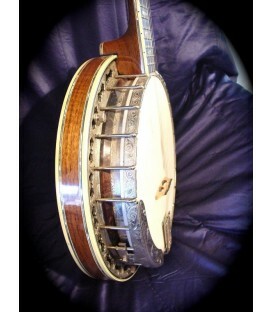 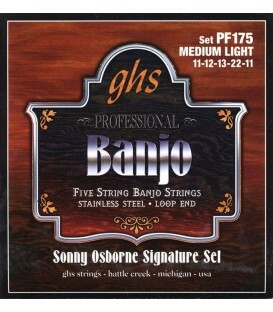 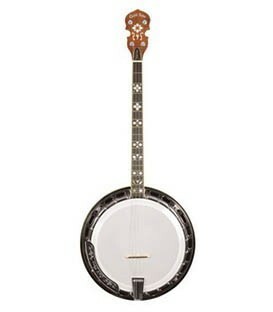 We even carry a left handed banjo chord book.